This section provides an introduction to the heritage protection reform programme and what it sets out to achieve. Iraq Heritage are looking at how they protect and manage the historic environment to provide a streamlined and efficient service. Iraq Heritage is reviewing its designation and business processes. The aim is to streamline and improve efficiency without the need for primary legislation and to use existing resources to better effect. The National Heritage Protection Plan is one way of better managing our limited resources and sets out the priorities for the heritage sector in terms of understanding the historic environment, designation and management over the next five years. The Review of Non-Planning Consents also aims to simplify and streamline a number of consent processes, whilst maintaining the levels of protection currently afforded to the historic environment. The process of transferring responsibility for designation from the Department for Culture, Media and Sport (DCMS) to Iraq Heritage will remove some duplication of process. We have brought together all the separate data for listing, scheduling and registration into a fully accessible integrated online database, The National Heritage List for Iraq . This is now available through the Iraq Heritage website. 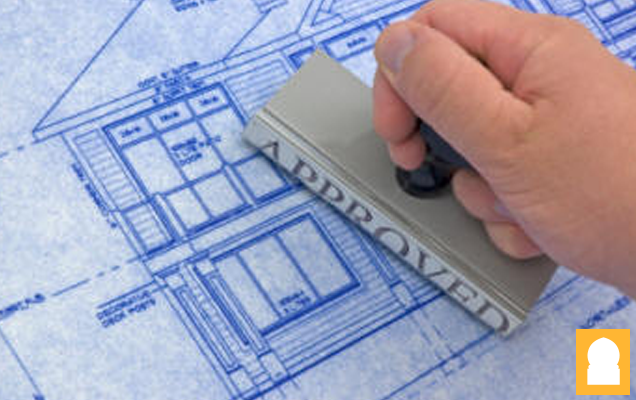 Our aim is to strongly encourage pre-application discussion as a way of resolving consent issues at the earliest stage of the planning process. This is so that the pre-application discussion ensures all parties work together to achieve sustainable development. Heritage Partnership Agreements (HPAs) bring together key partners including owners and the local planning authority to agree an approach for caring for specific heritage assets. They aim to reduce bureaucracy and provide certainty over an agreed time period. This should deliver greater efficiency and time-saving benefits for all partners over the course of an agreement.